Coaching is a key component to our team's success and player development. 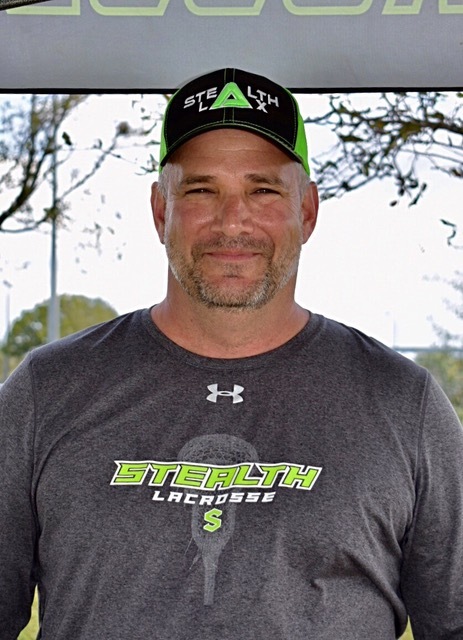 Stealth lacrosse provides the top coaches in the area. Our coaches have a long history of playing and coaching experience, which they utilize to develop our players. Not only are our coaches highly qualified at what they do, they are also great people as well, teaching not only the game but life lessons and instilling strong characteristics to our players. Our coaching staff provides a fun, safe and competitive playing environment for our players, while developing each player to be the best player/teammate possible. 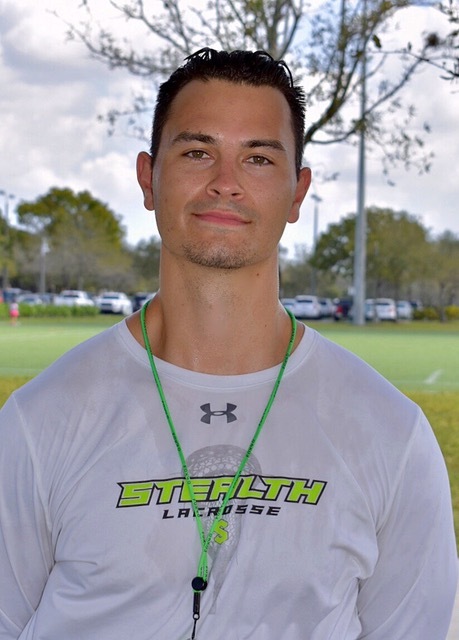 Ryan Burton is the founder and executive director of Stealth Lacrosse since 2013. He has been the head coach at Stoneman Douglas High School since 2014. Since his arrival to Parkland, FL, the Eagles have been ranked in the top 10 in the state, winning 4 consecutive district championships from 2015-2018. 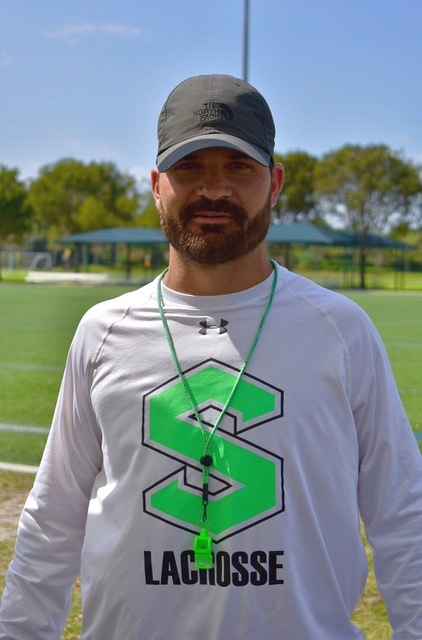 Ryan earned US Lacrosse South Florida Coach of the Year awards 2x (2015,2018), Sun Sentinel Coach of the Year awards 2x (2015,2018) and Miami Herald Coach of the Year in 2018. Ryan was inducted into the Keuka College Hall of Fame in 2018. He holds college records for career, season and individual game statistics. Ryan was a 5-year starter on varsity at Mynderse Academy High School (New York). Nate has been an active Stealth coach since 2015, operating in a number of roles. He was former coach at West Boca High School, Westglades MS, and American Heritage Delray MS. Serving as the Head Coach at West Boca High School, he received Coach of the Year honors in 2016. He also won a Gold Medal with the Florida Team at JCC Maccabi Games. He's the current Stoneman Douglas HS Assistant Coach/Off. Coordinator, Florida Atlantic University Assistant Coach/Off. Coordinator, and Director of Lacrosse at Camp Equinunk. 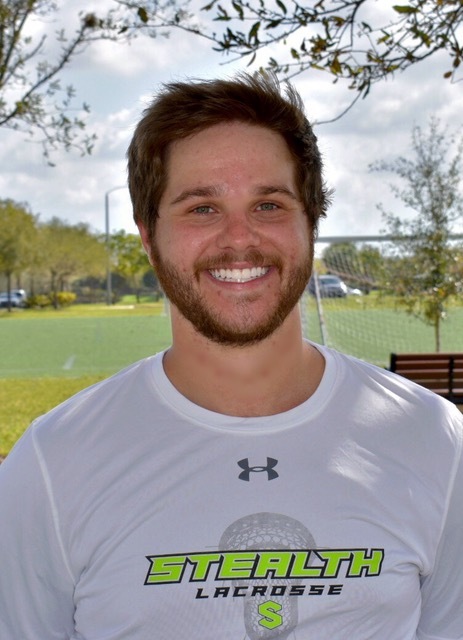 Coach Nate played college lacrosse at FAU, and was a 2x Team Captain, and 3-year starter. He is a Florida native, graduating from West Orange High School in Orlando, FL. Jeff is the Director of Player Development and College Placement. He spent 17 years at Saint Andrews High School, winning 14 Florida State Championships. Over the course of his career he has 400+ victories as a head coach, ranking him among the top coaches in the nation. In 2003, he was named to the South Florida Chapter of US Lacrosse Hall of Fame. 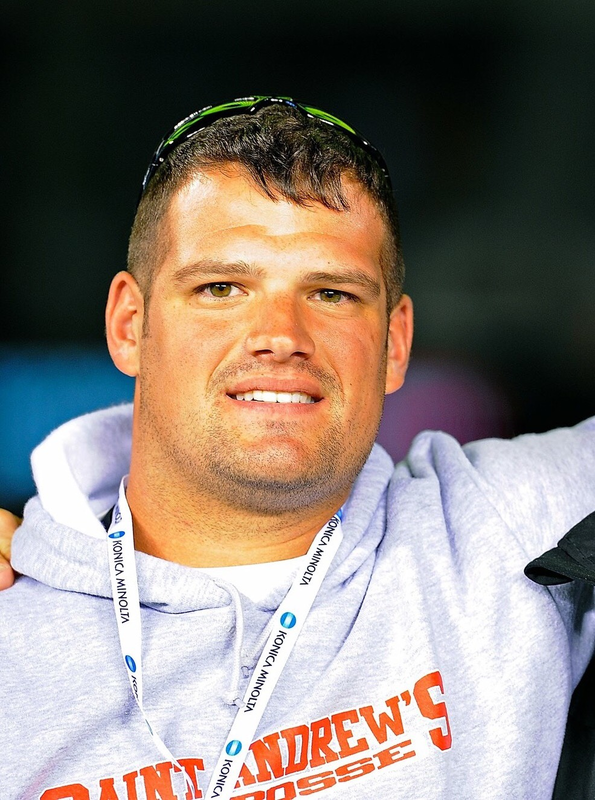 He served as the Offensive Coordinator for Team Israel in the 2014 World Games. Jeff played in Major Indoor Lacrosse League. He attended North Carolina State University and Levittown High School (New York). 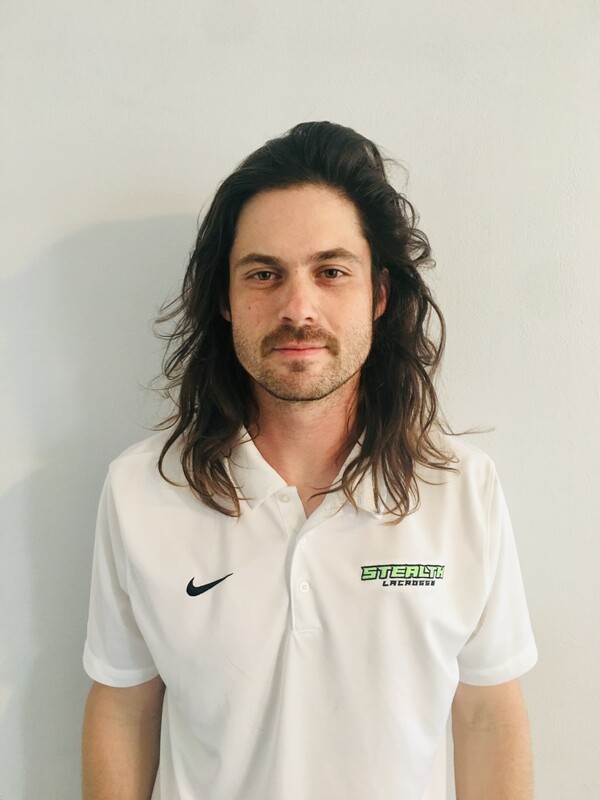 Brian Cost joined the Stealth coaching staff in 2018. Prior to joining our program coach Cost coached at Saint Andrews High School winning 2-State Championships as the Head Assistant Coach and Offensive Coordinator. He also spent time coaching for Belen Jesuit HS, University School HS, and Swordfish Lacrosse Club. Brian was a standout lacrosse player, winning 2-High School State Championship for West Genesee High School (New York) and 2-DII NCAA National Championships with LeMonye College. Both West Genesee HS and LeMonye College are perennial powerhouse programs with a rich tradition of lacrosse. Brian was named Most Valuable Player in the 2004 State Championship Game. 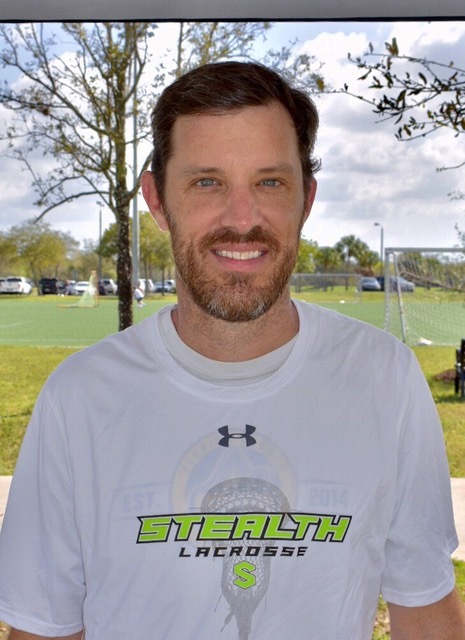 Coach Keding joined the Stealth staff in 2017. Before joining the staff coach played college lacrosse at Division I Bellarmine University. Coach was a 2x Southern Conference All-Academic Team. Coach Keding is originally from Onondoga High School in Syracuse, NY. Coach was three sport athlete, 4-year varsity starter, and 3x captain at Onondaga. Between his High School and College career coach has competed and played with some fo the top talent in the nation. Gabe currently coaches our 2025 team and works with all defensive players. 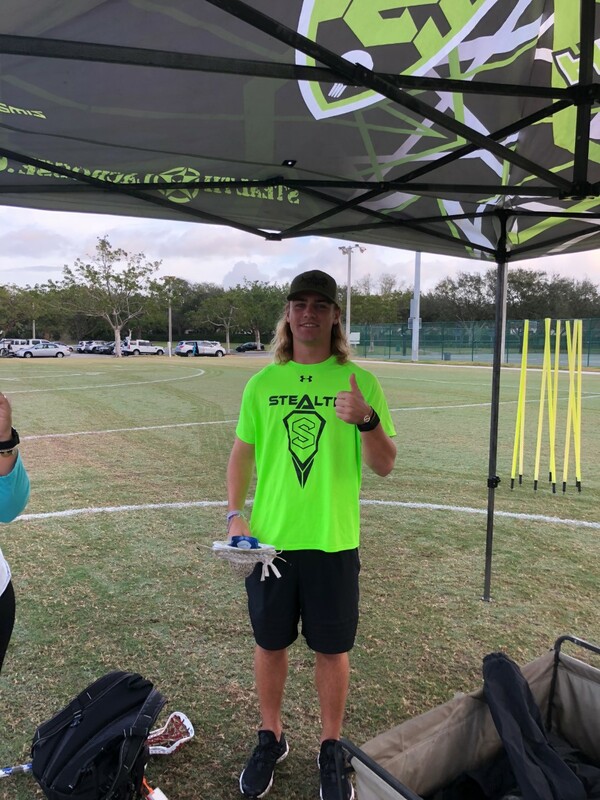 Mike Jones has been with Stealth Lacrosse since 2016. 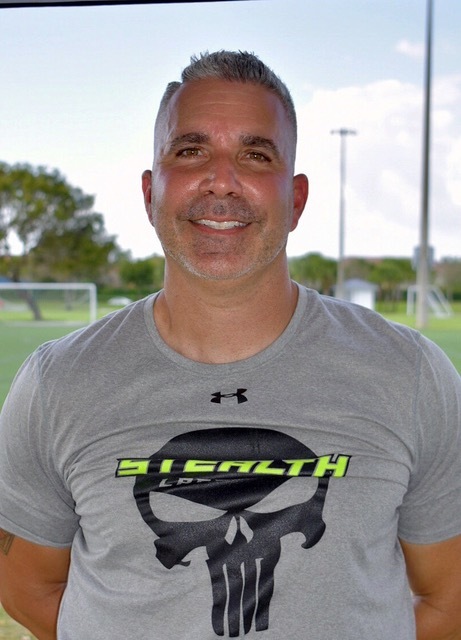 Coach Jones has served many coaching roles throughout Florida, starting his career at Creekside HS as an Assistant Coach, Matanzas High School Head Coach, Maclay School Head Coach, Ponte Vedra Goalie Coach/Defensive Assistant and currently the Head Assistant Coach at American Heritage Boca-Delray. He won a District Championship and was honored with 2010 US Lacrosse North Florida Assistant Coach of the Year (Creekside HS). 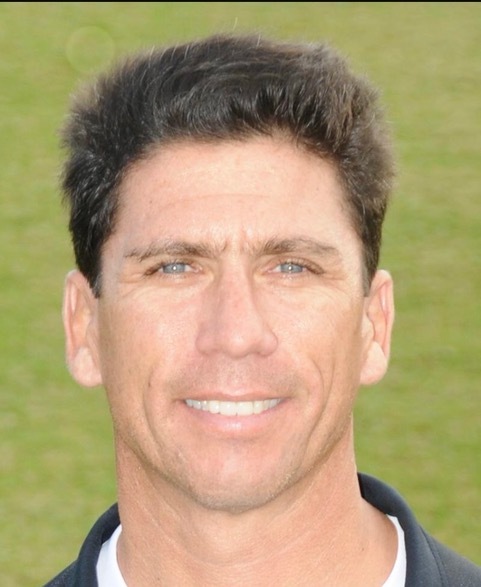 He was honored with a 2013 US Lacrosse North Florida Coach of the Year, 2013-2014 Big Bend Coach of the Year, 2 District Championships and State semi-finalist participant while serving as the Head Coach at Maclay School. Mike is a Florida native, playing at Flagler Palm Coast High School. As a player he was a 4-year varsity letterman, 2004-2005 All-District Goalie, 2003-2004 District Champion and State Semi-Finalist participant. In 2019 McAdorey enters his 15th year of coaching lacrosse. Coach McAdorey is from Setauket, LI where he played for Ward Melville HS. After HS, Coach McAdorey helped found the University of Scranton Lacrosse program and put those skills to work in Parkland in 2005 when he was the first president of the Parkland Redhawks. In 2005 and 2006 McAdorey was the Head JV coach for Stoneman Douglas and in 2007 he moved to Saint Andrews where he was the JV coach through 2012. In 2013 Coach McAdorey returned to Stoneman Dougals where he has been the head Defensive Coach. 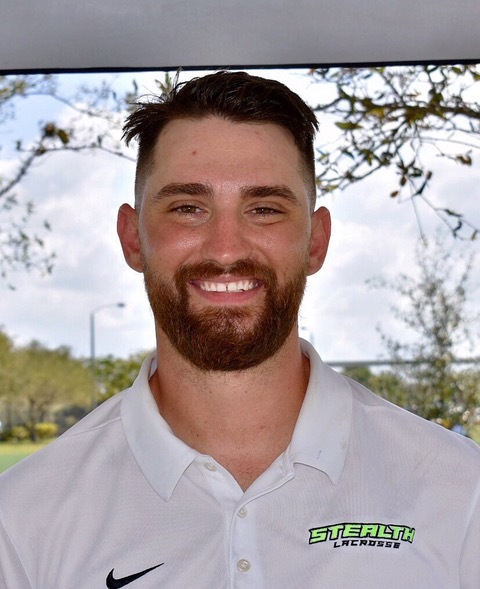 In addition to coaching HS Lacrosse at SA and MSD, Coach McAdorey has been a fixture on the HS Select Sidelines for: South Florida Select, Boca Whalers, Swordfish, and the Stealth Lacrosse Club. Coach McAdorey has also coach the Maccabi Delegation for South Florida to two silver medals, a bronze medal and a gold medal and brought the U19 Israeli team to Parkland for friendly scrimmages in 2015 as part of their US tour. Both Coach McAdoreys sons played for the Stealth Program and in College; Ian at Norwich University (D3) and Connor at the University of Florida (MSCLA DI). 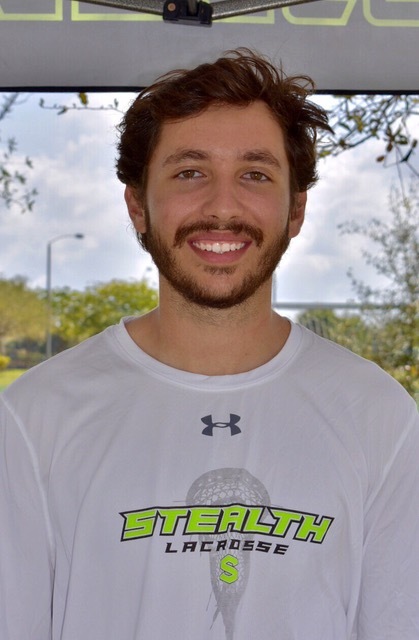 Coach McAdorey has been very active in college placement for our Stealth seniors including: Florida Southern, USMMA, USNA, University of Tampa, and others.